Have you encountered that message above? 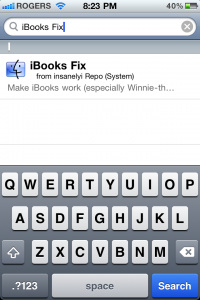 Are you looking for a fix for iBooks after jailbreak iOS 4.2.1 via Greenpois0n? A solution is now available in Cydia that will solve the problem of iBooks refusing to open content on jailbroken devices. 3. 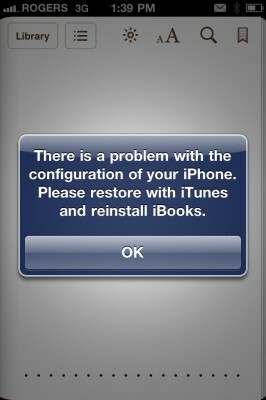 Search for’iBooks Fix’ and install it. After the install of iBooks Fix, you should be able to read your books on iOS 4.2.1. 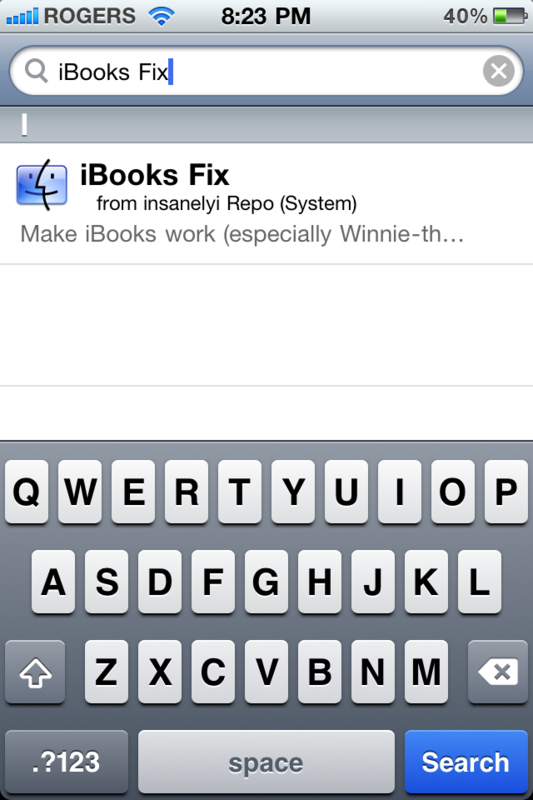 By installing this tweak via Cydia, you won’t have to re-jailbreak with PwnageTool 4.2/sn0wbreeze 2.2 to fix iBooks. This will save some time and trouble.